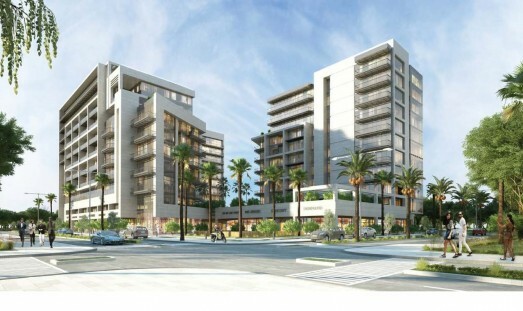 SOHO Square is a mixed use development located in the New York University precinct of Saadiyat Island, Abu Dhabi. The plot area is 7,692 m2 with a Floor Area ratio (FAR) of approximately 4.1 (maximum allowable GFA 31,626 m2) and will be comprised of Residential-26,882 m2, Retail - 2,846 m2 and Office - 1,898 m2. The project comprises of 2 basements + GF + Mezzanine + 10 floors + roof. The built up area is approximately 52,000 m2. This project is a Pearl 1 Estidama rating and will be handed over in 2019.